You don't need me to tell you what time of year it is. We are going back in time with Huey Lewis and The News to bring on some of the fall classic and the MLB playoffs! With the arrival of fall you begin to see a plethora of pumpkin beers invading your timeline and news feeds on Twitter, Facebook, and Instagram. 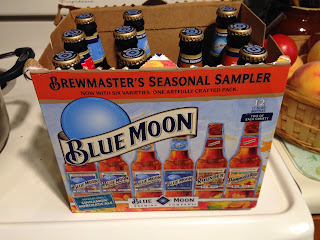 Which fall beers should you try and which should you avoid? 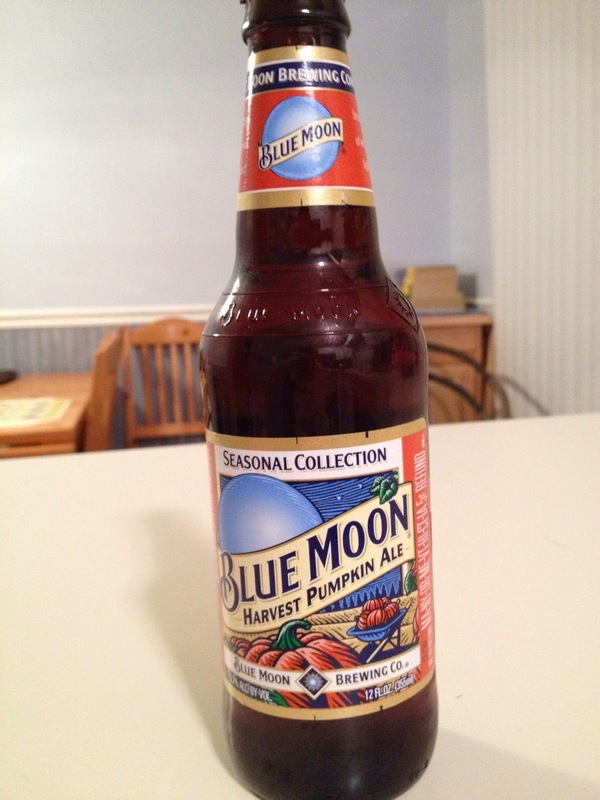 To celebrate this time of year, we have named Blue Moon Harvest Pumpkin Ale as the BWB Beer Of The Week! Check it out here and also over at Corner Pub Sports! 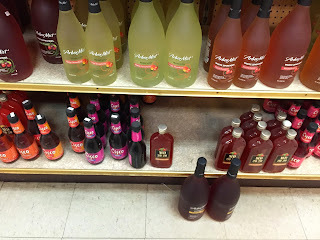 For those of you that think pumpkin is the spice of the devil, we also focus on some of the best fall bum wines as well! Can a place call itself "The Party Store" if it doesn't carry bum wines? The Jayman from IWS Radio called in to discuss on the Bumcast! Don't forget about week 6 of NFL action and the latest updates with the BWB NFL Pick 'Em league! We will be welcoming the one and only McStud to the podcast in the coming weeks, so stay tuned for more details! All that and MORE on this weeks episode! Tell you friends to check it out and give it a listen! Cheers! Listen to "Pumpkin Spice Podcast" on Spreaker.